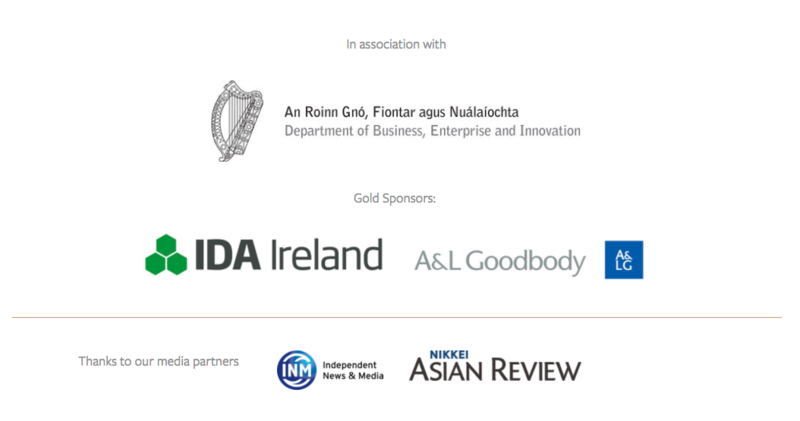 An Tánaiste to give key business address at the Global Asia Matters Business Summit on the Irish Government’s strategy to grow trade with Asia. 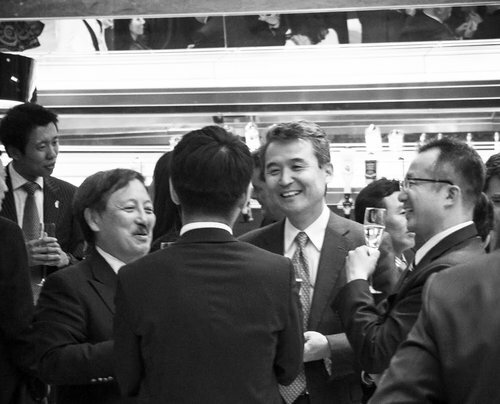 The Global Asia Matters Business Summit is a full day event covering the scale of business opportunity now in Asia, opening at 08.00 for registration and networking, includes a buffet lunch and concludes with a cocktail reception at 17.30. Air France-KLM have announced an exciting new partnership with Jet Airways, connecting Ireland to an extensive network destinations across India. 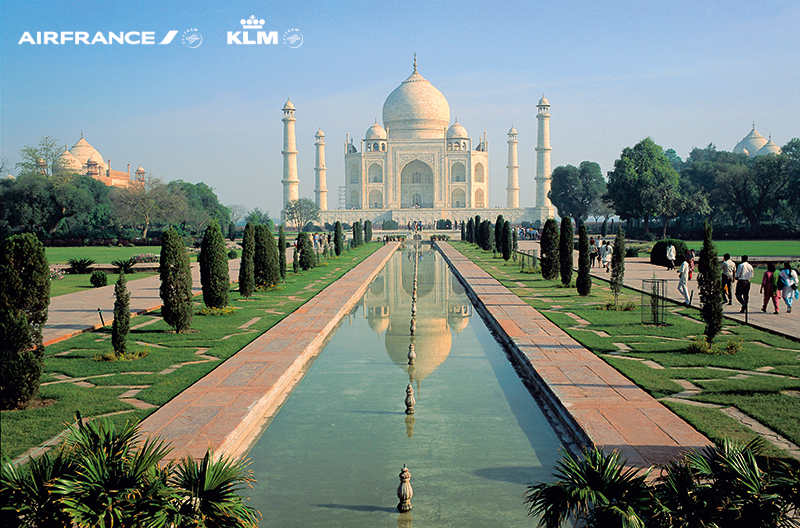 With up to nine daily flights from Dublin, Air France & KLM offer multiple daily connections, via Amsterdam and Paris, to the Indian hubs of Mumbai, Chennai, Delhi & Bengaluru. KLM also fly daily from Belfast to Amsterdam, and offer connections from Cork via Amsterdam in conjunction with Aer Lingus. For more information or to book visit www.klm.ie or speak to your travel agent for more details.